Moschino is an Italian fashion brand founded in 1983 by Franco Moschino. Known for his colorful and whimsical designs, the label became known for its unconventional apparel. 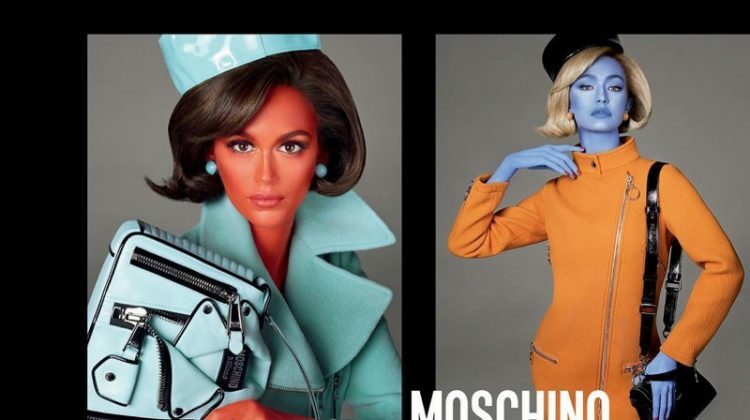 From 1994 to 2013, Rossella Jardini worked as Moschino’s creative director. In October 2013, American designer Jeremy Scott helmed the brand. 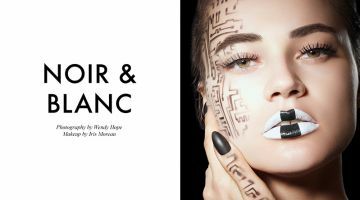 Moschino currently produces women’s and men’s ready-to-wear, accessories as well as the diffusion lines Boutique Moschino and Love Moschino. 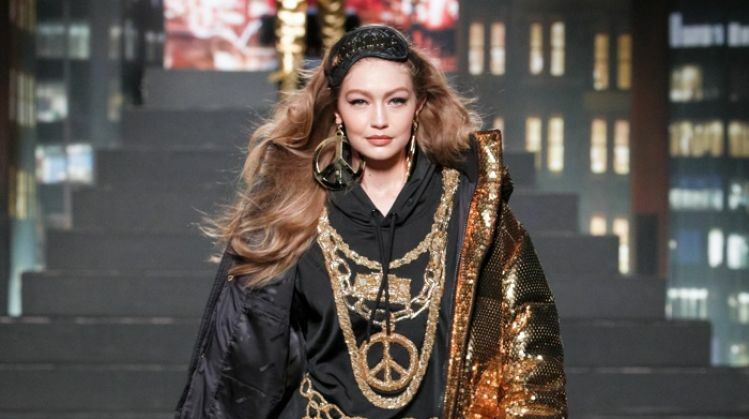 Naomi Campbell, Gigi Hadid Walk the Moschino x H&M Collection Runway! 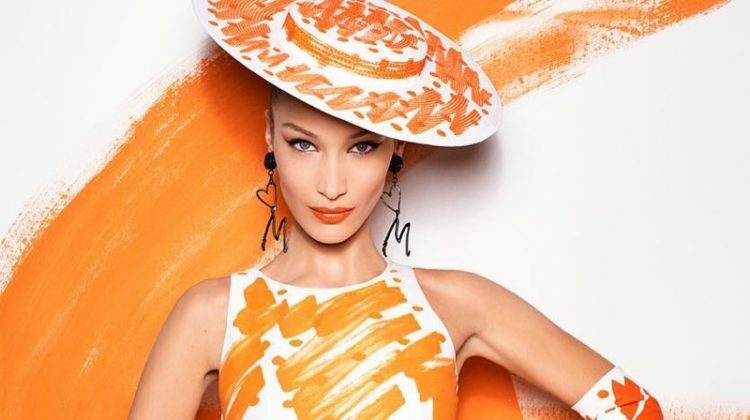 H&M Announces Moschino Collaboration with the Help of Gigi Hadid!